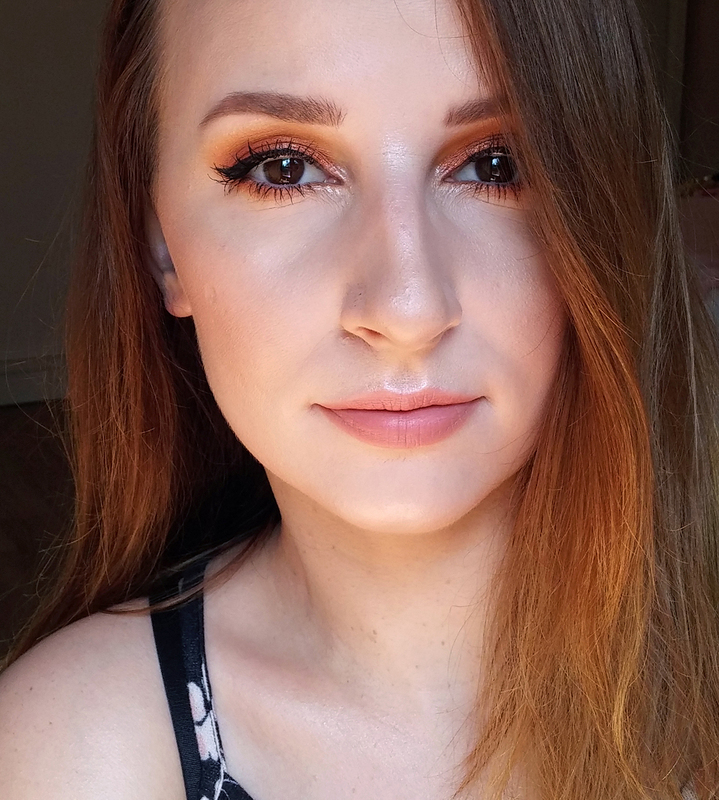 Can you believe that I've found foundation that is too light for me? I know, I can't! 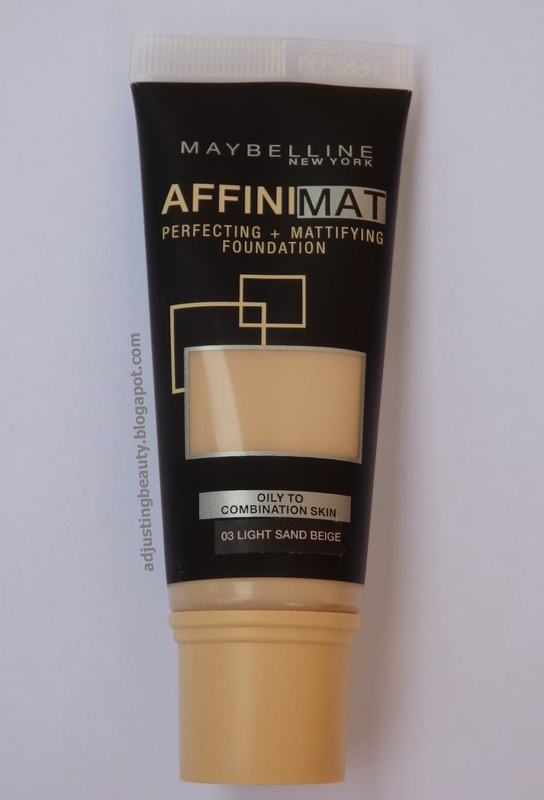 And that is Maybelline Affinimat foundation, which I have discovered in our stores, just a few weeks ago. 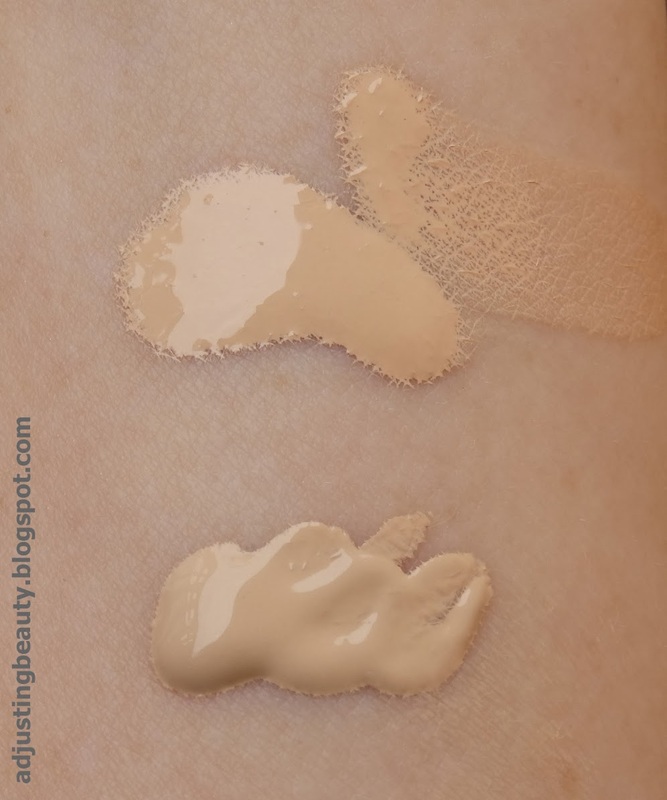 This is a foundation suitable for combination to oily skin. The name says it: affini-mat. 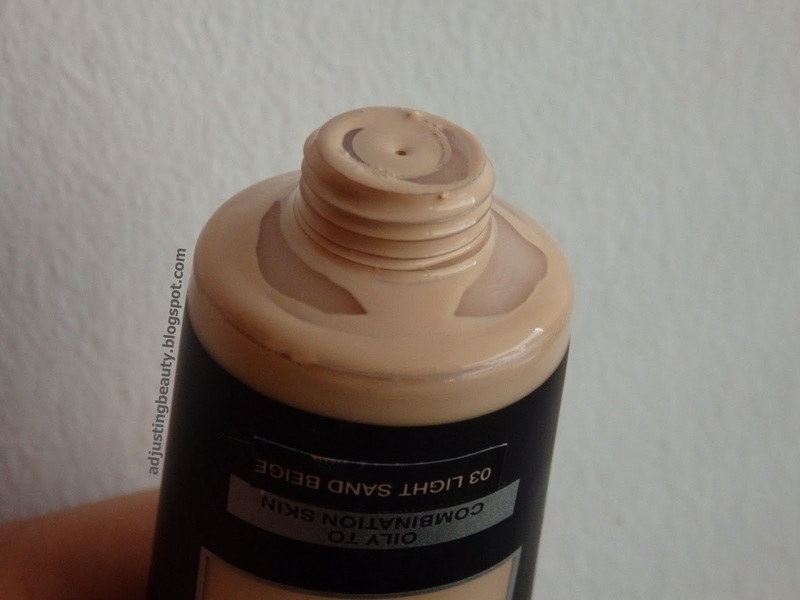 The foundation is very watery, which is a problem when you combine such formula with this type of packaging. 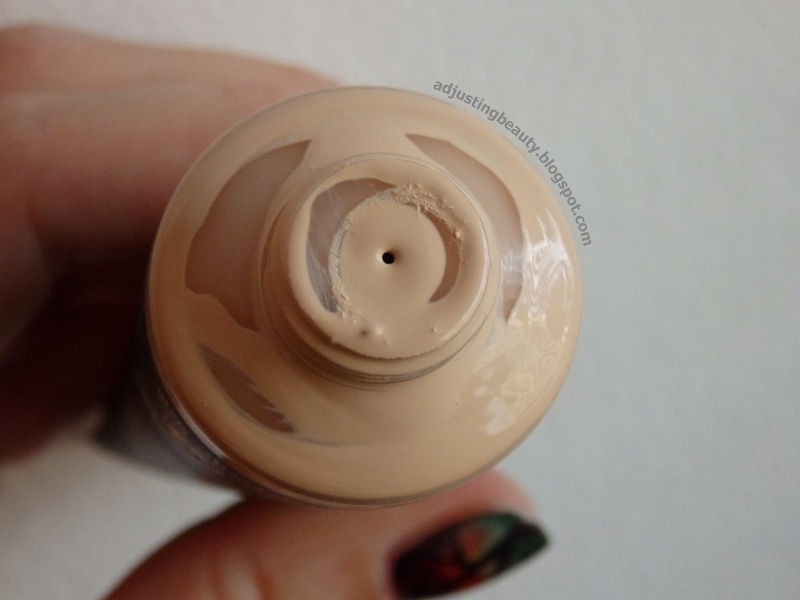 The packaging is plastic tube, which is really inappropriate, since the foundation ends up running all over the tube. It's just way too messy. You also can't control how much comes out. You can, if you squeeze it out evenly, otherwise you may get too much. I just don't get it! Is it so hard to make a nice packaging to go with a nice product? Like I said before, the foundation is very watery. It's what I would consider light to medium coverage. 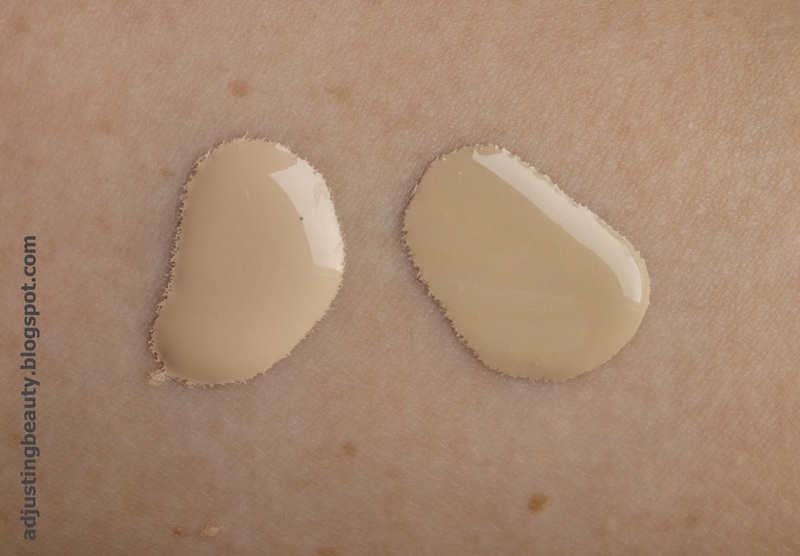 It's a little less opaque as Healthy Mix foundation. 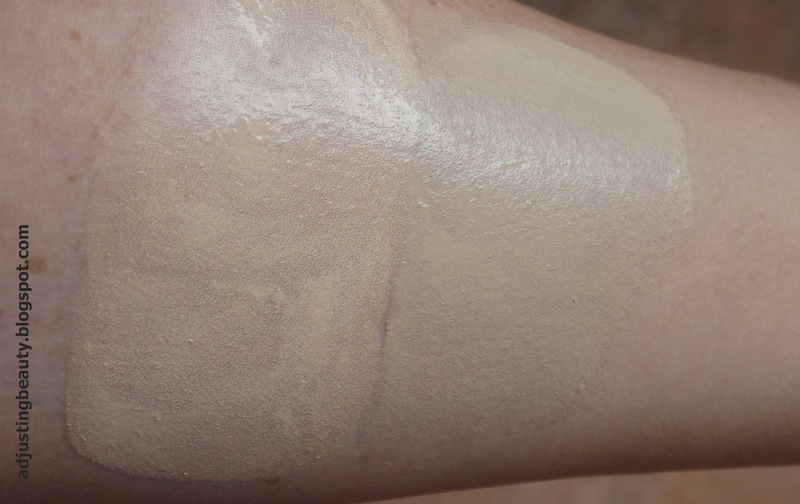 I love medium to full coverage foundations, but surprisingly I really like the outcome of this one. 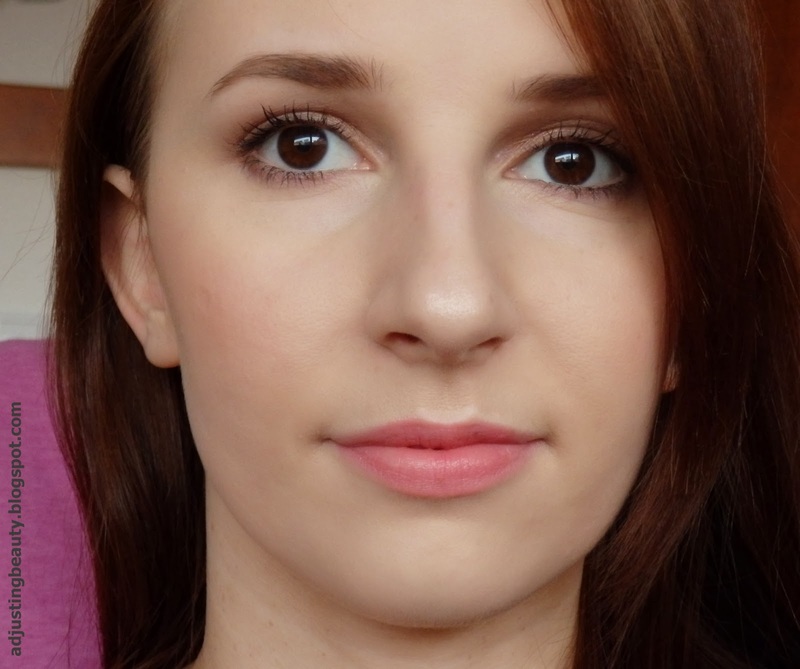 It covers minor redness and imperfections, but for anything more then minor, you will need to use concealer. I have combination to oily skin and I have to say I like it better then Bourjois Healthy Mix foundation, because it keeps my skin matte for a lot longer than Bourjois did. 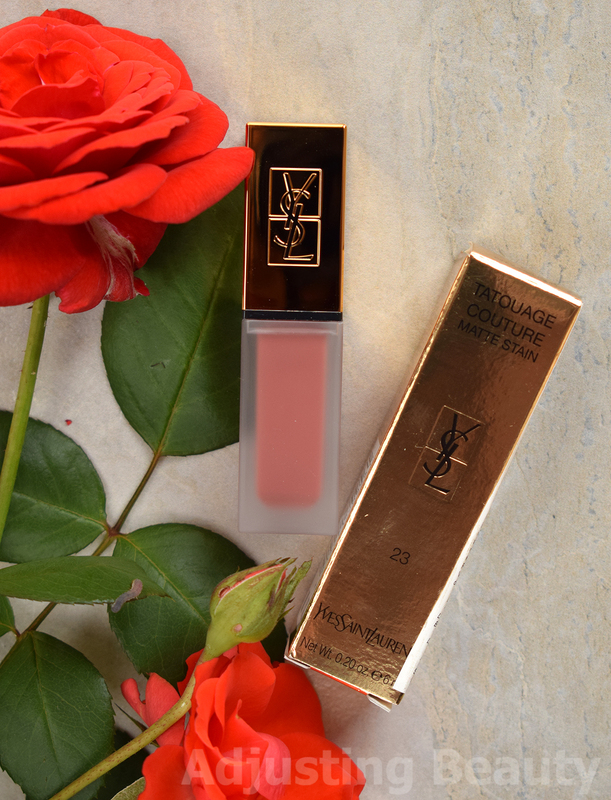 I wouldn't say it will keep you matte all day, as it says on the packaging, but for a few hours, depending on how oily your skin gets. I tried it on my hands, which are very dry and the finish was completely matte. I wouldn't recommend this for those with dry skin, at all. It also contains SPF of 17. It costs around 8 € for 30 ml of product. I have it in the shade 03 Light Sand Beige (but underneath this label it says 30 Sand Beige-so I guess look for one of these). Now here is when it gets weird. The swatch on the hand dries to some sort of orange toned color. Which is weird, because I wore it for 2 weeks and it didn't look orange on me at all. What's even weirder, if you disturb it while it's drying it becomes lighter again. Weird isn't it? I have used it with my hand and with foundation brush and it always looked fine on me, maybe a bit yellow, but I have yellow undertone. What's even weirder, it is actually too light for me?! Bare in mind that I NEVER get the right color of foundation, because almost every single one of them is too dark. 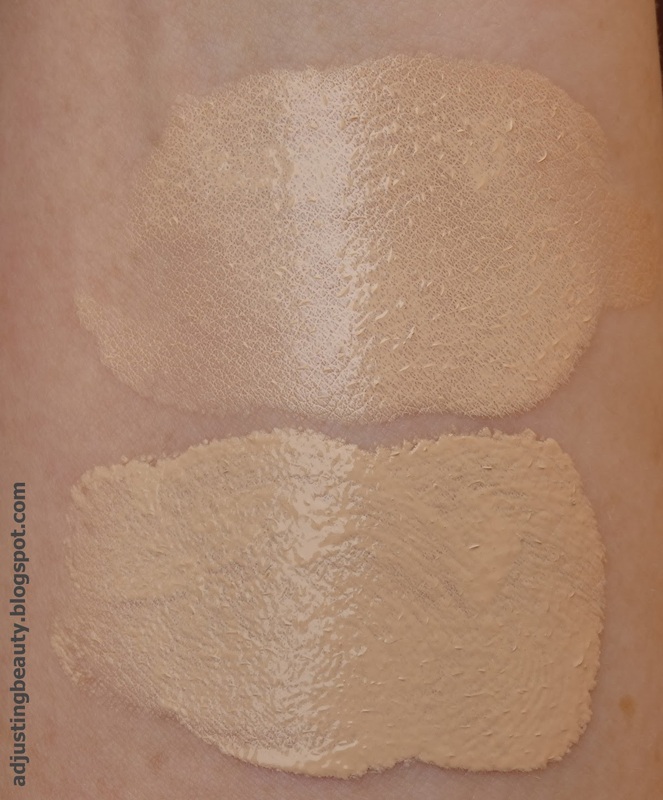 As a comparison: Bourjois Healthy Mix in 51 Light Vanilla - slightly too dark, Revlon Colorstay foundation in 150 Buff - also a bit too dark. I guess, I would recommend to go in the store, put it on your entire face and you'll see what happens to you - for me it works great :). Conclusion: hate the packaging, love the matte finish (but doesn't last all day), love the color range (very light), love the price. Recommend to: anyone with combination to oily skin, anyone with very minor imperfections, for anyone with a pretty light skin. Če ti je ta presvetel, misliš da bi ti odtenek temnejši bolj ustrezal? Ti Revlonov CS za dlje časa matira kot tale? Tudi jaz sem ga kupila pred kakim tednom in mi je ful všeč, razen embalaža je zelo nepriročna, kar je škoda. Se popolnoma strinjam, sploh ni za verjeti:)) Embalaža pa res ni priročna. Sploh kakšno prenašanje v torbici, bi lahko bilo katastrofalno. You added some good pictures. Thanks. actually it doesn't seem to be too light - but maybe just on the pictures! i swatched it but it was a little bit too "matt"